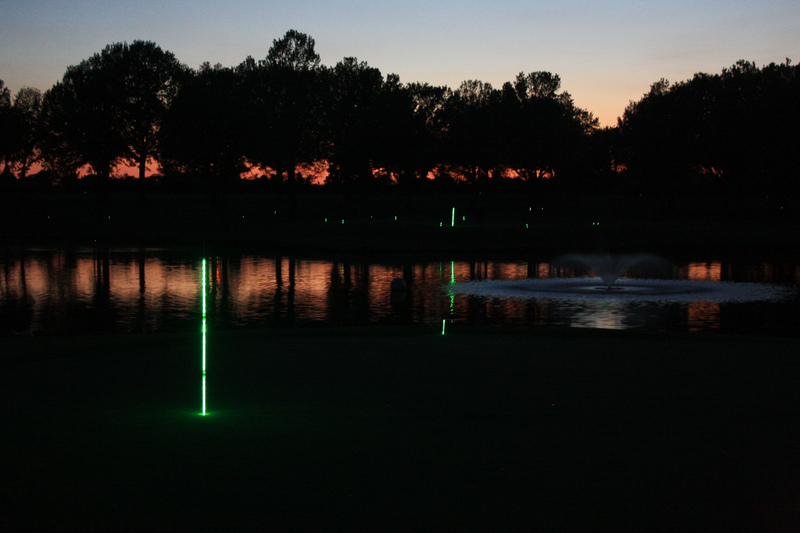 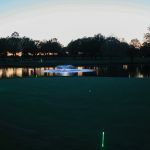 Shot in the Dark is a unique tournament played at night with glow-in-the-dark balls and LED glow sticks marking tee boxes and holes. 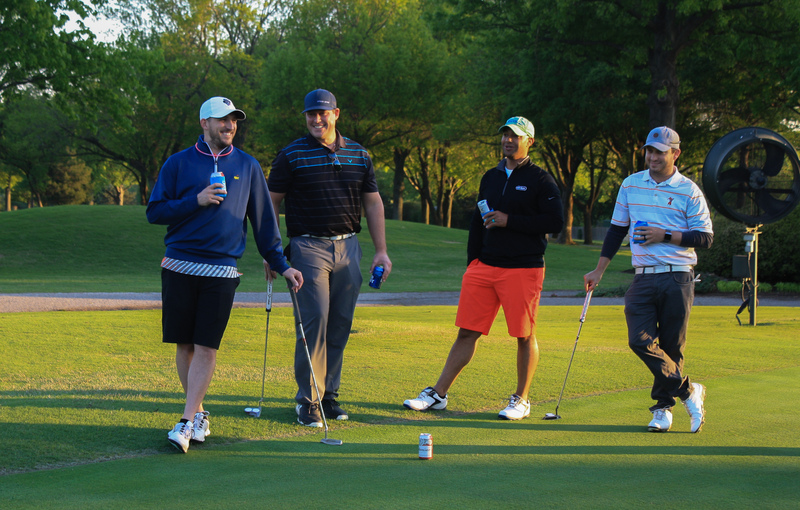 Golfers tee off in teams of four at a shotgun start. 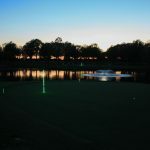 All holes are par three and golfers navigate the course playing nine holes. 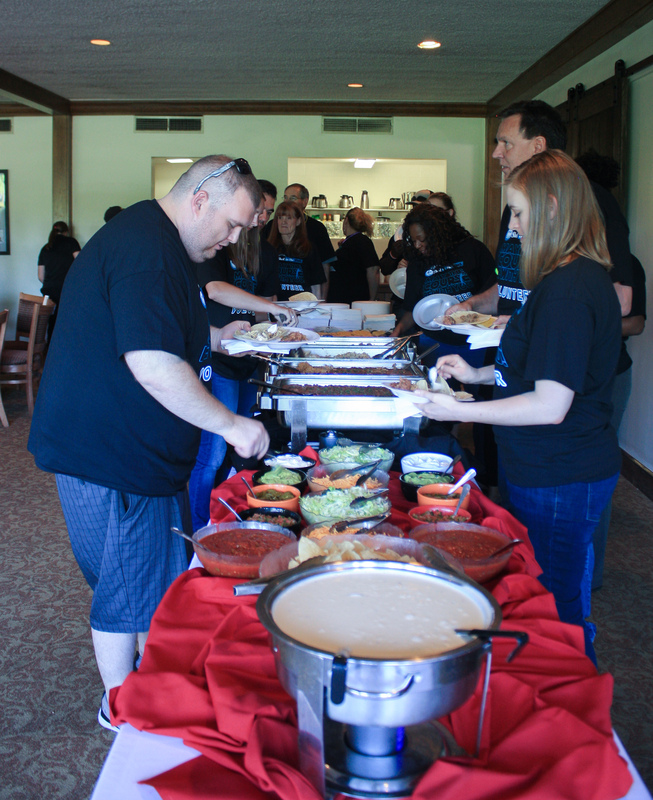 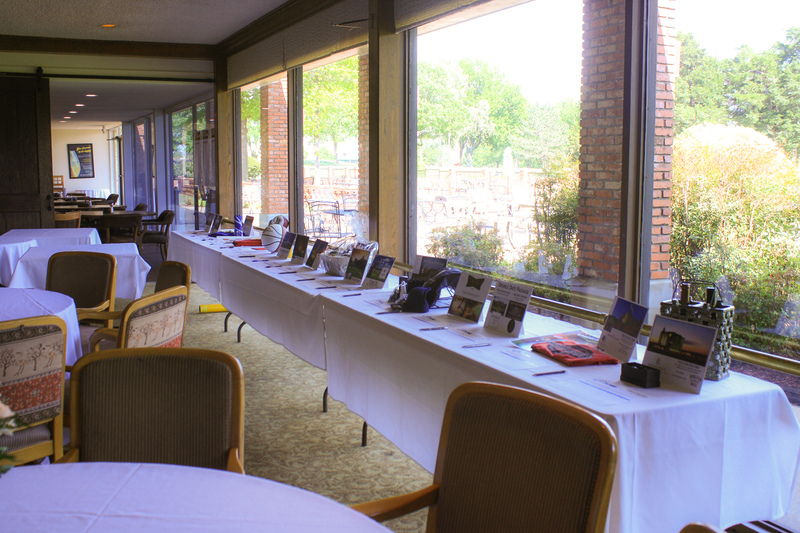 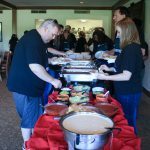 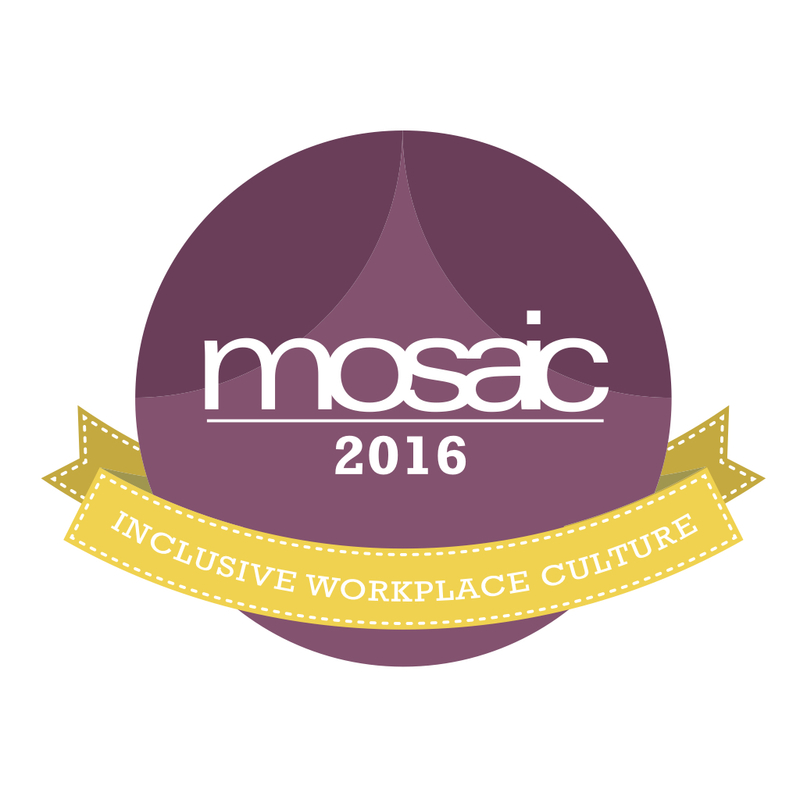 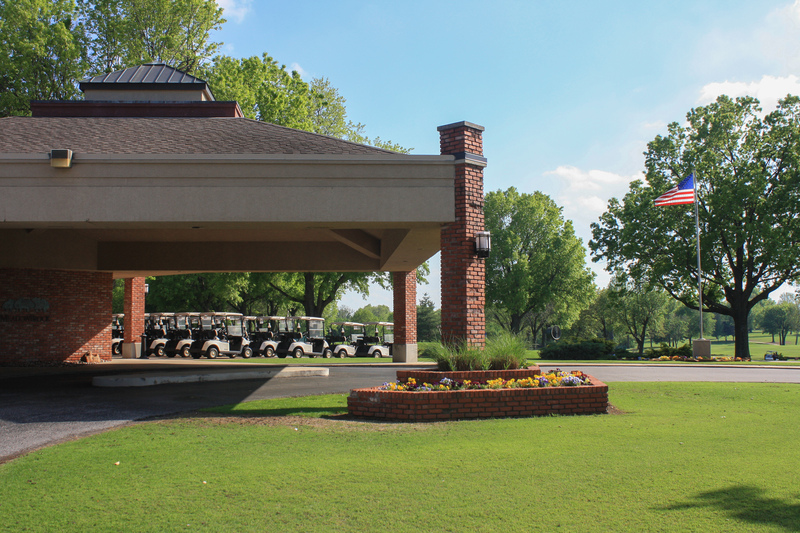 This year’s event is set for Friday, May 3rd at Meadowbrook Country Club in South Tulsa, 9300 E. 81st St., Tulsa. 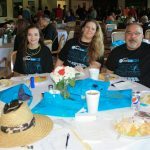 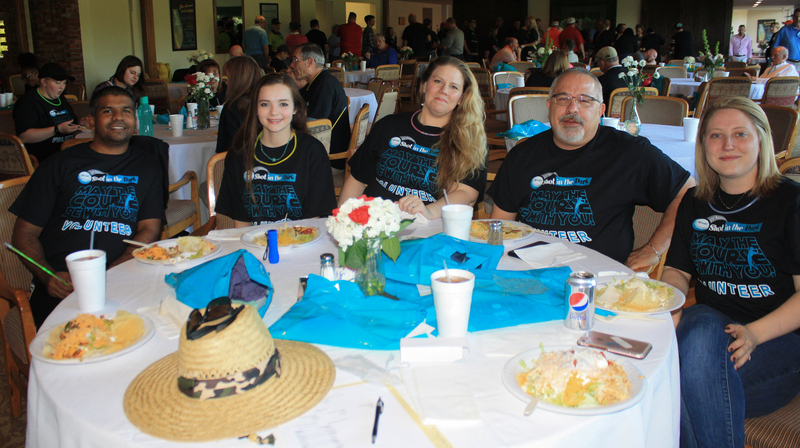 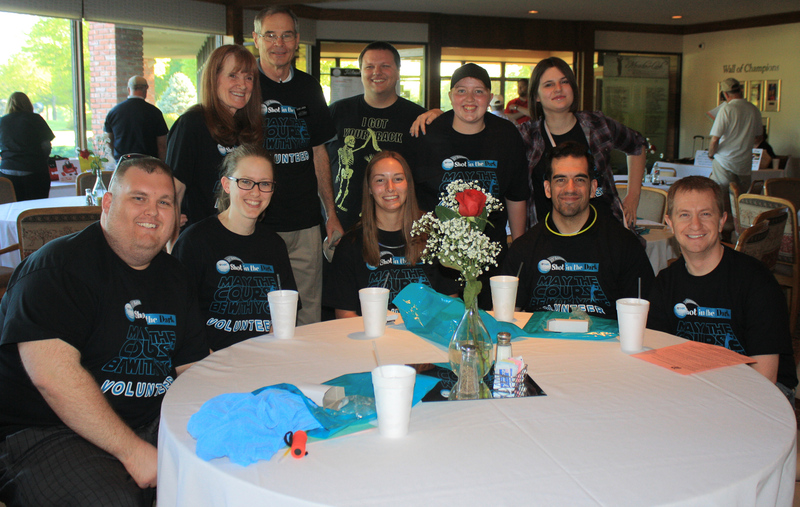 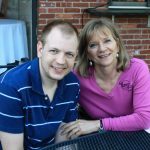 For information on teams or how to become a sponsor, contact Barry at bmaxwell@ddadvocacy.net. 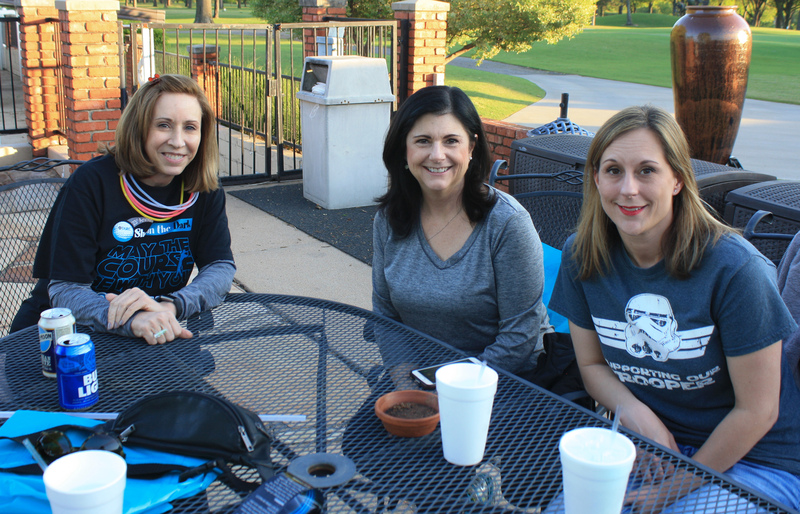 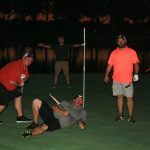 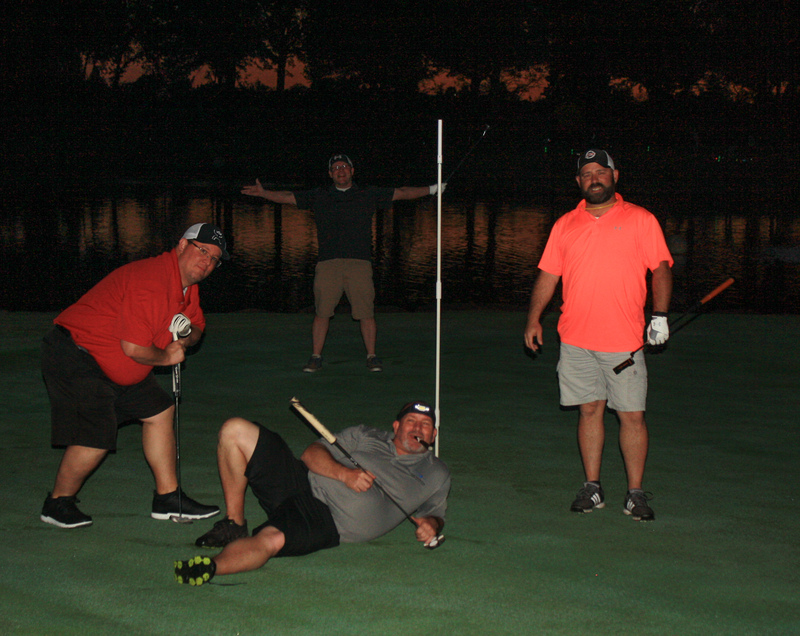 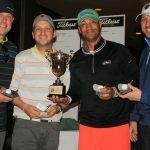 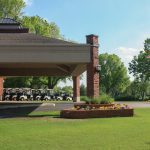 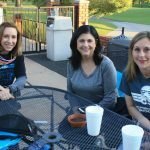 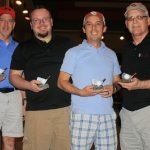 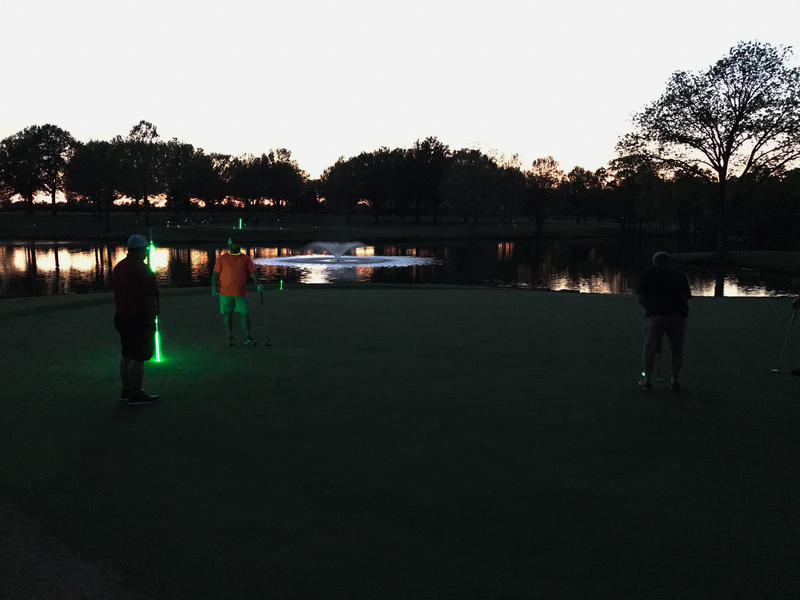 TARC’s Shot in the Dark Golf Tournament is for avid golfers and hackers alike as the tournament takes place in the evening. 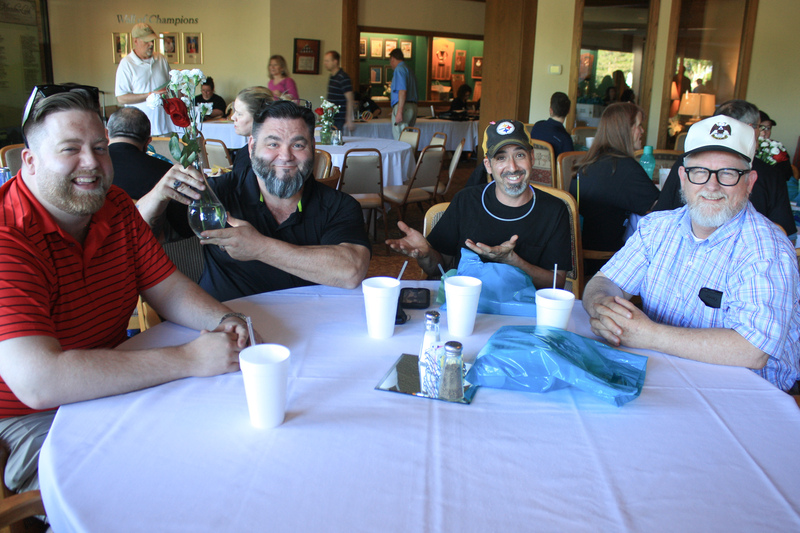 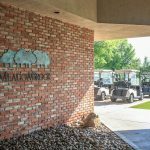 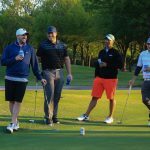 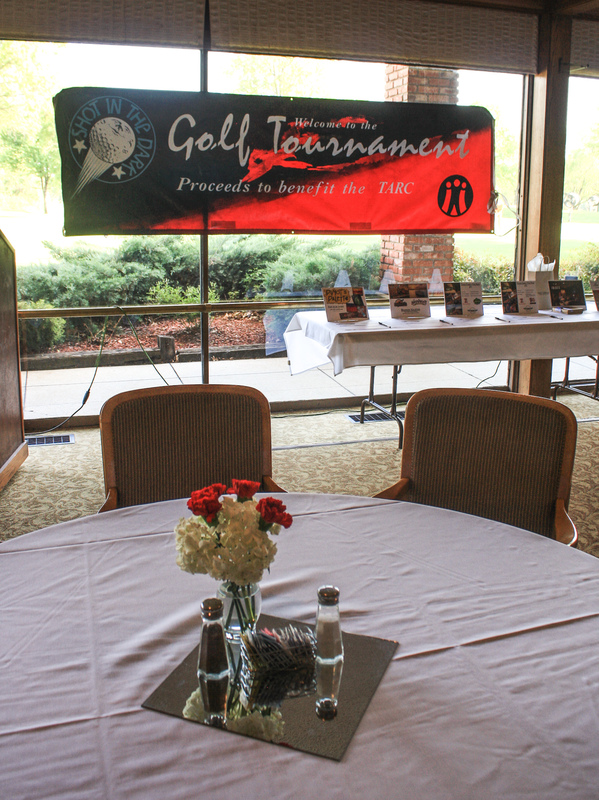 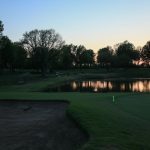 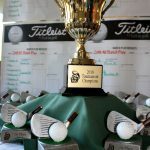 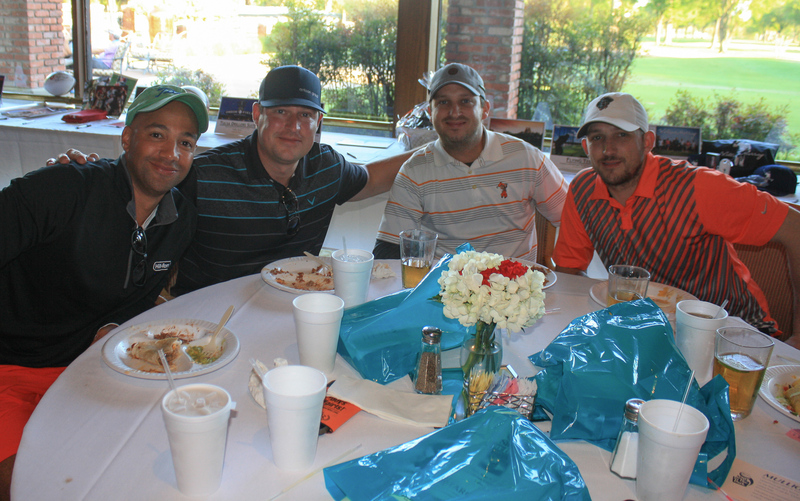 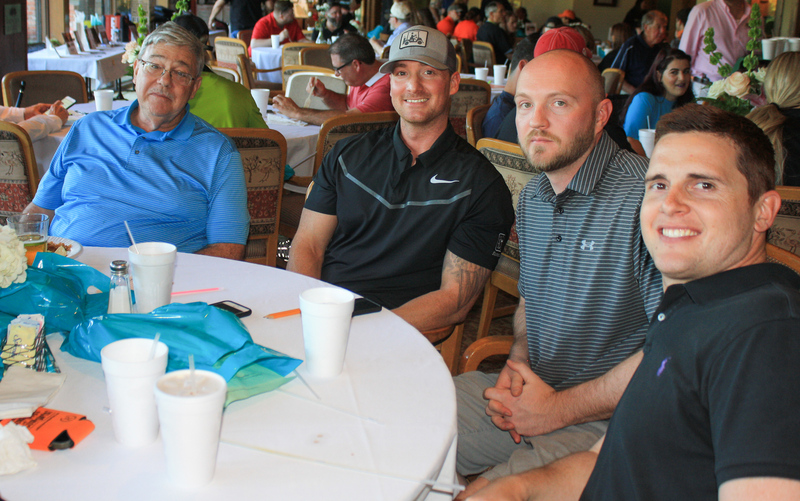 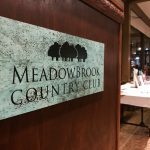 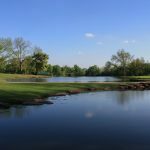 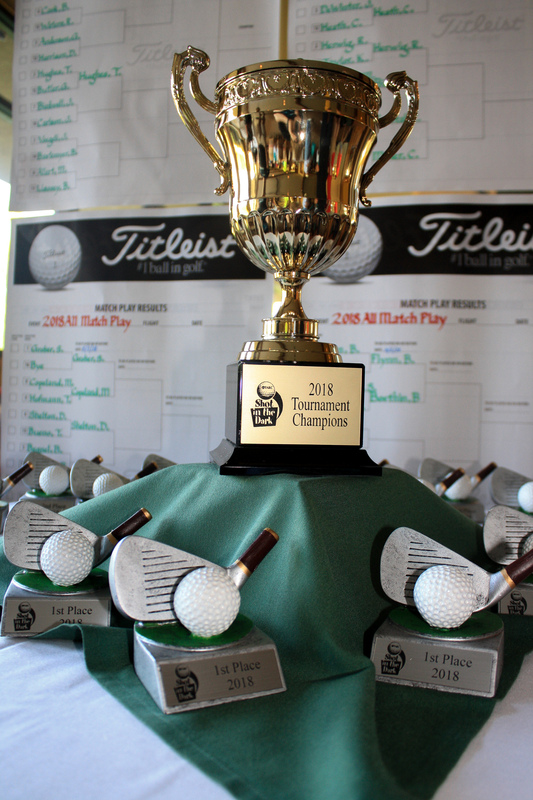 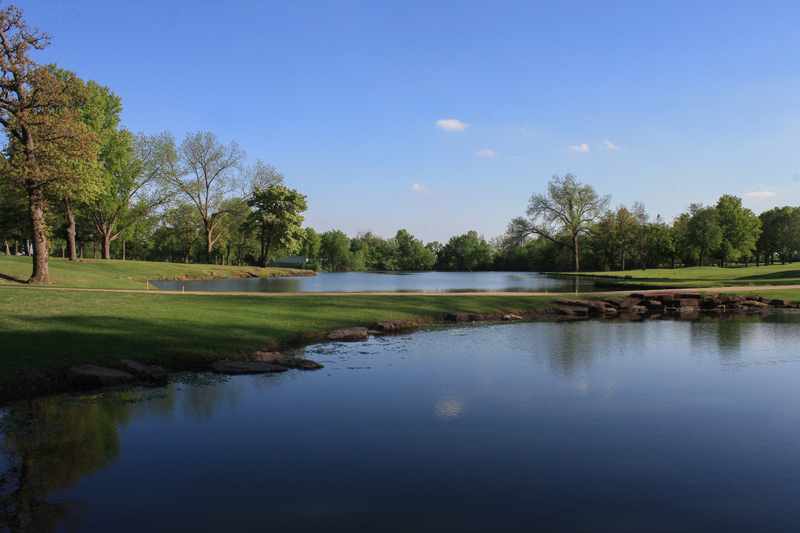 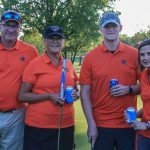 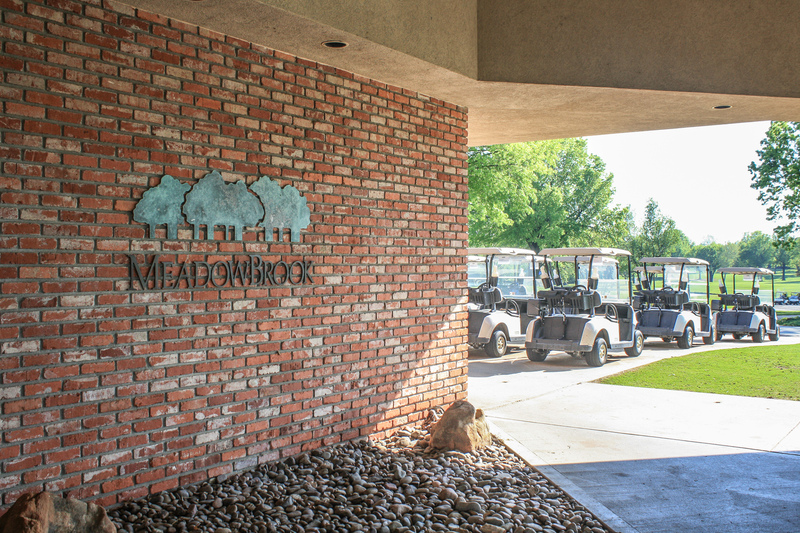 This year’s event is set for Friday, May 3rd at Meadowbrook Country Club in South Tulsa. 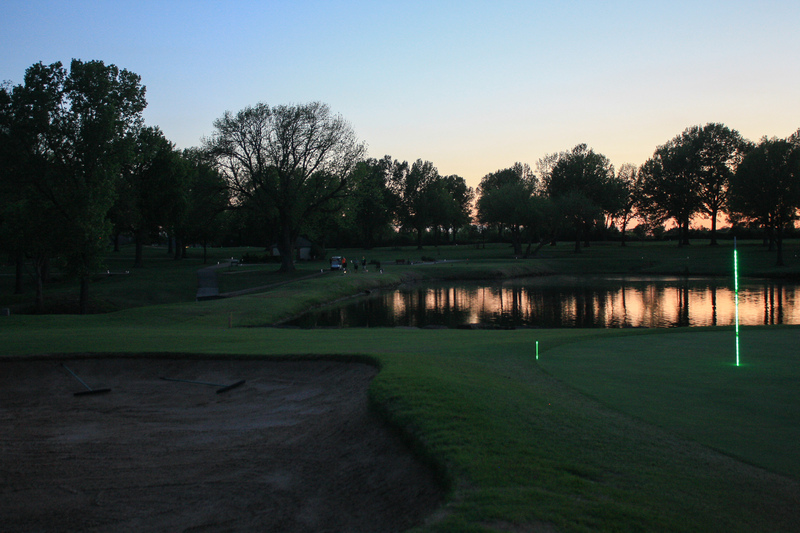 The Shotgun Start begins at 9:00 pm with all holes being made a Par 3 for the evening. 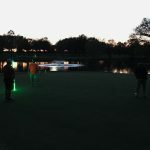 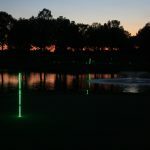 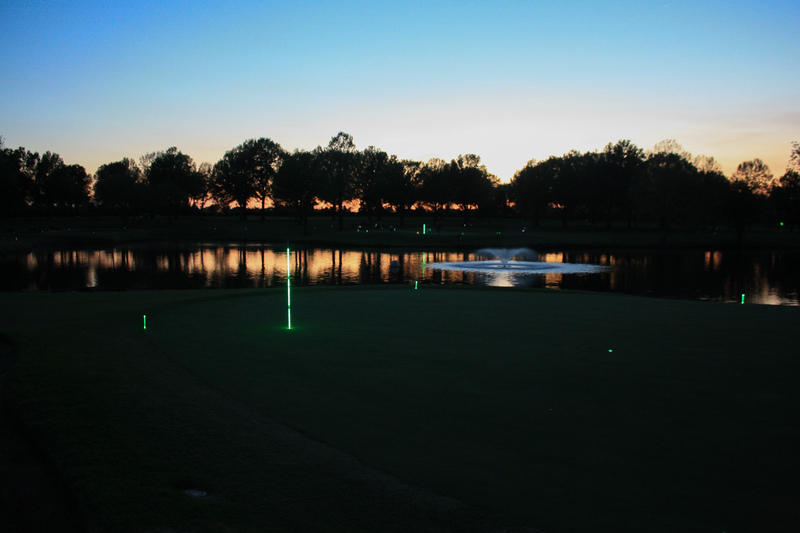 Using a green glow ball, golfers will play nine holes on either the front or back nine using a scramble-format for your team’s foursome. 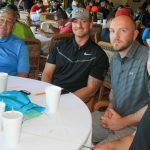 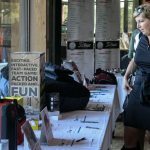 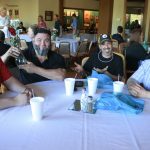 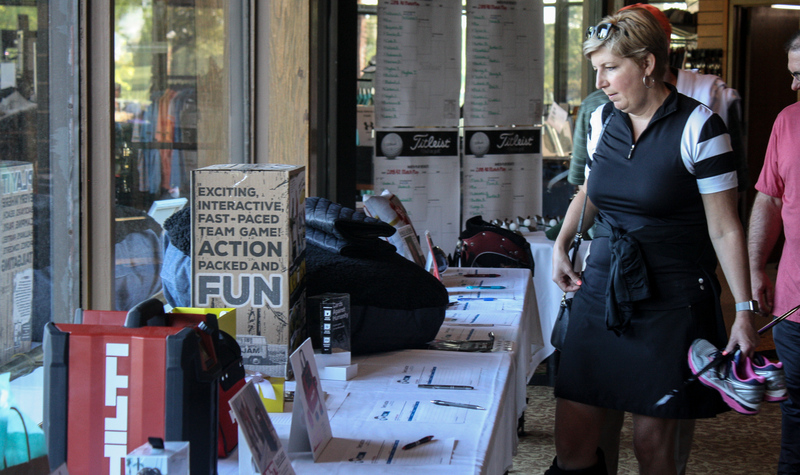 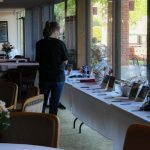 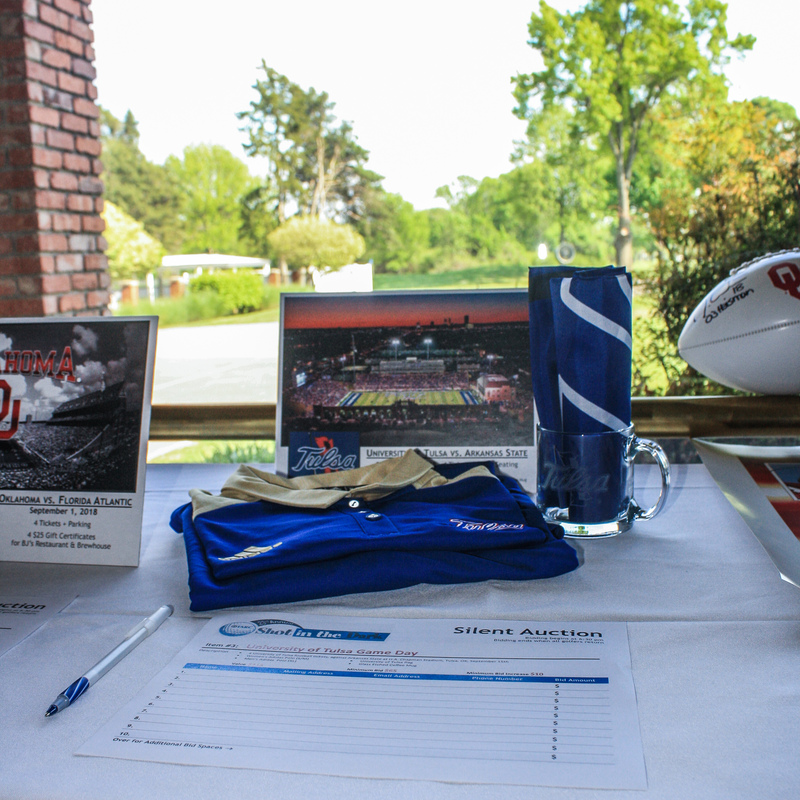 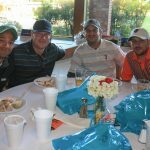 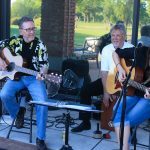 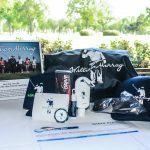 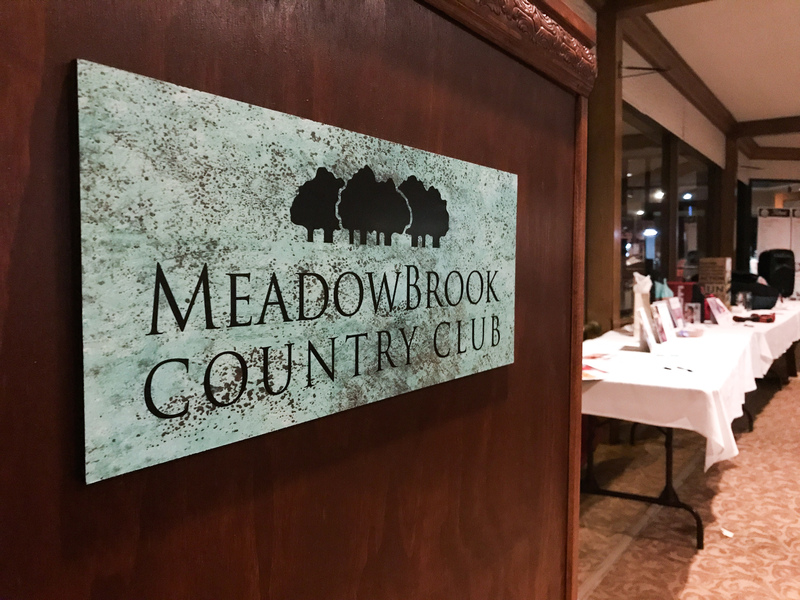 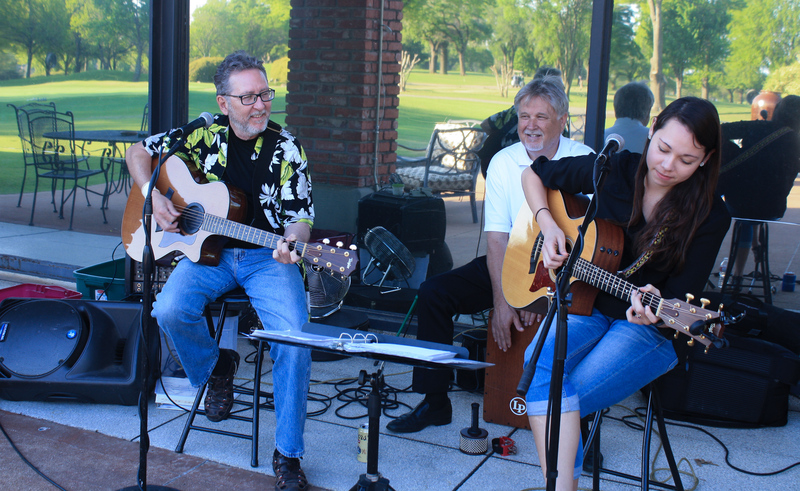 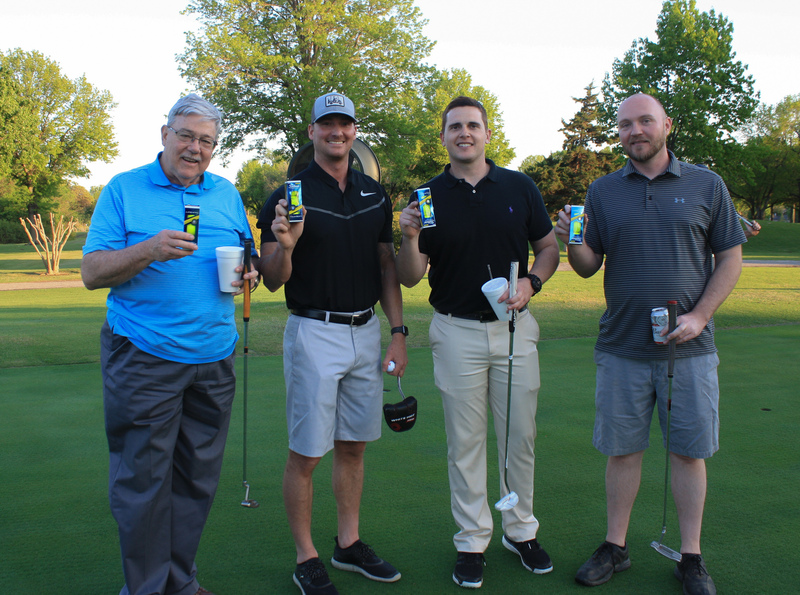 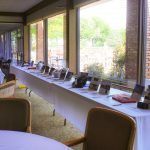 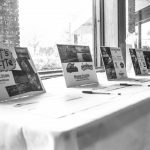 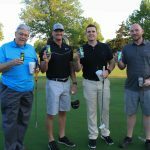 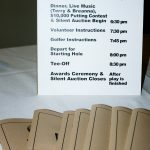 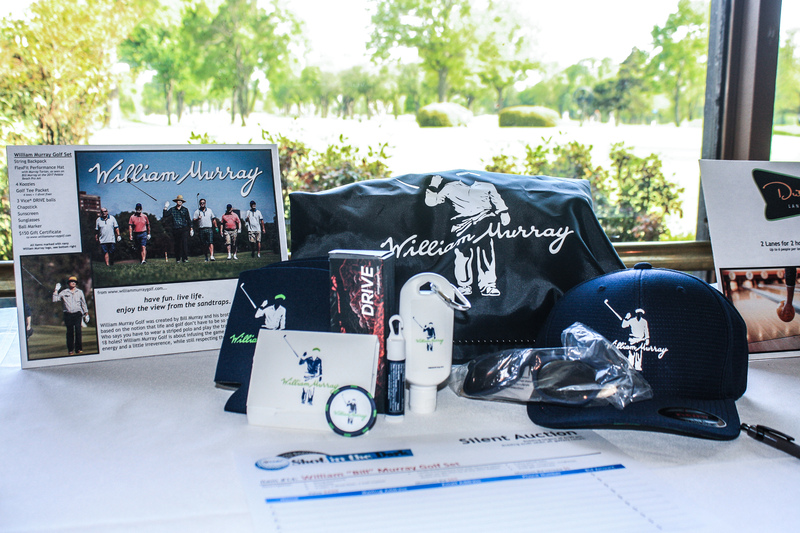 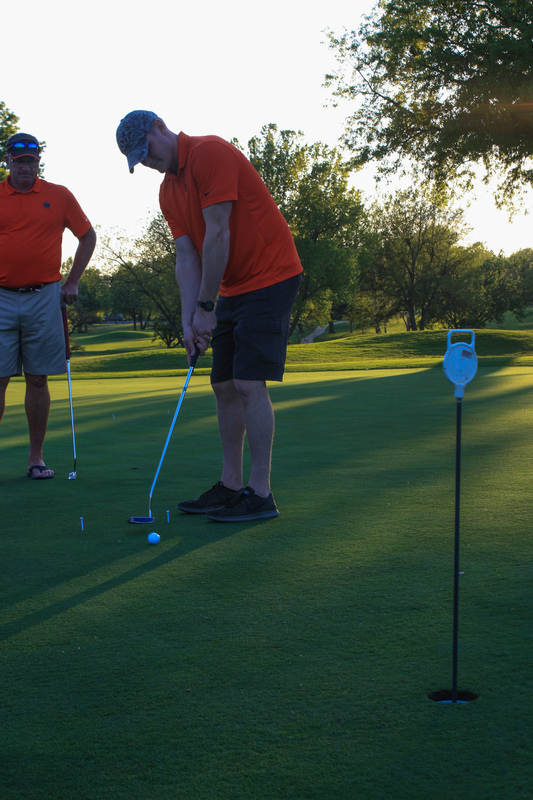 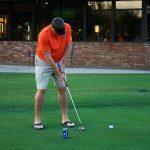 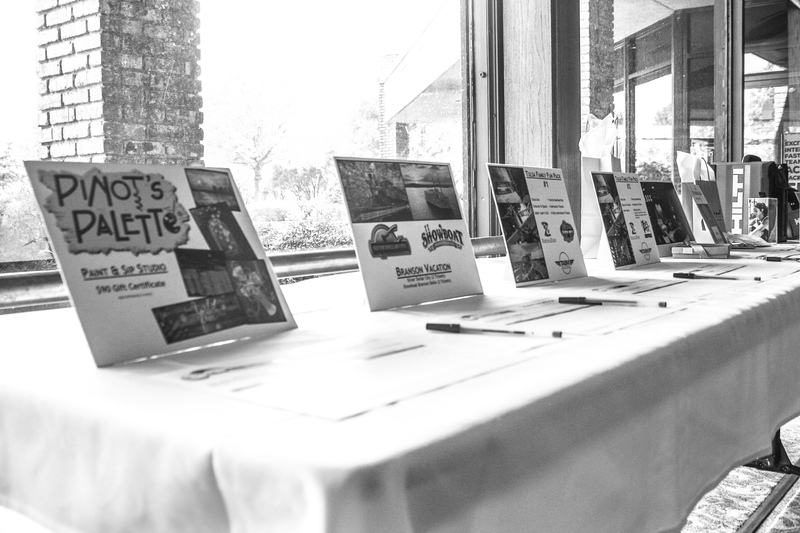 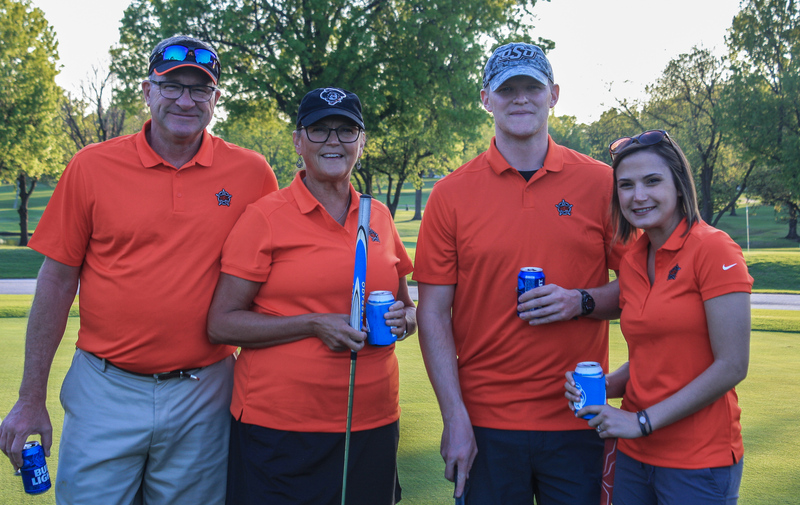 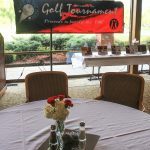 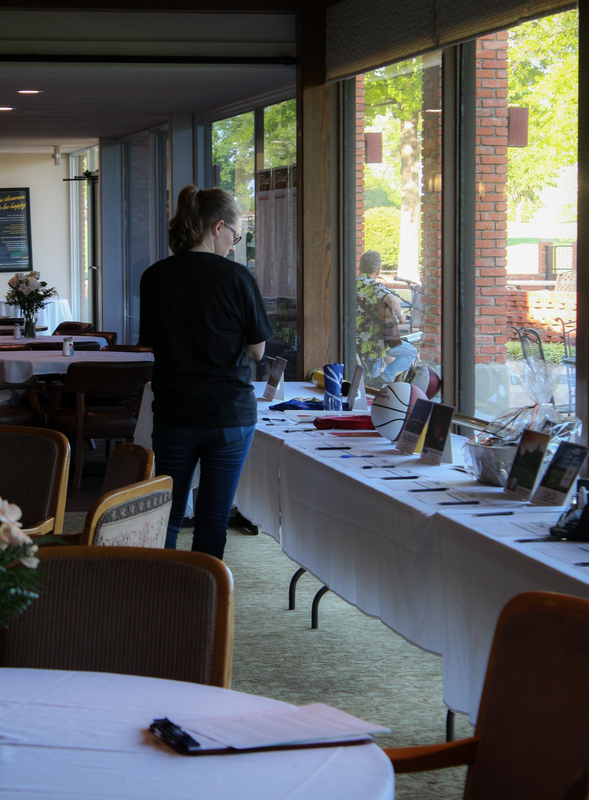 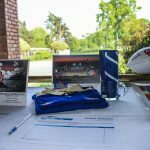 Along with a dinner, silent auction and live music prior to the start of the golf tournament, participants can each purchase a Mulligan/Lob-A-Grenade ticket to be used for any stroke at any time. 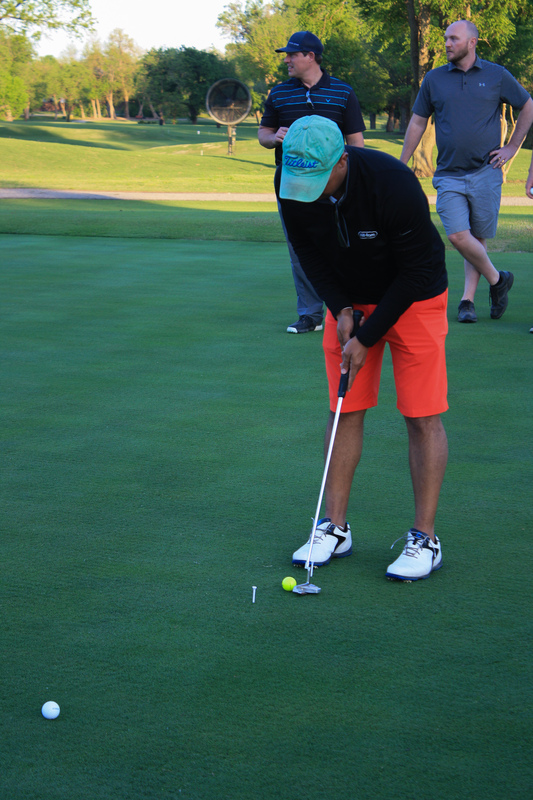 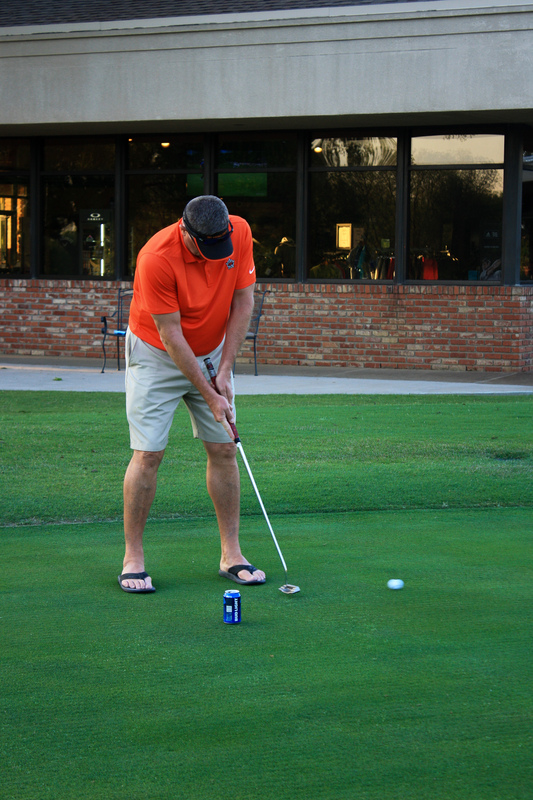 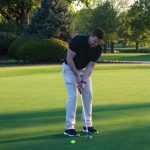 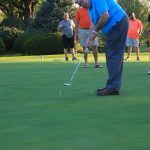 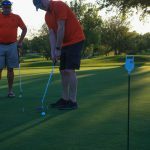 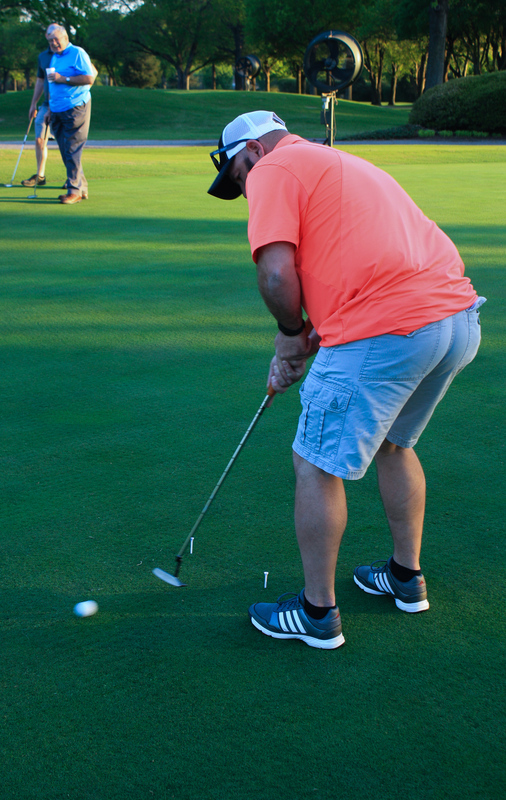 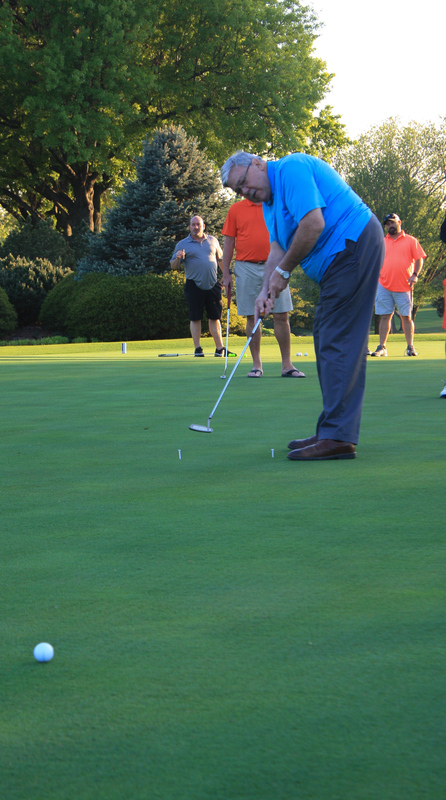 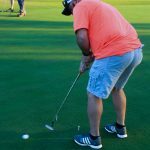 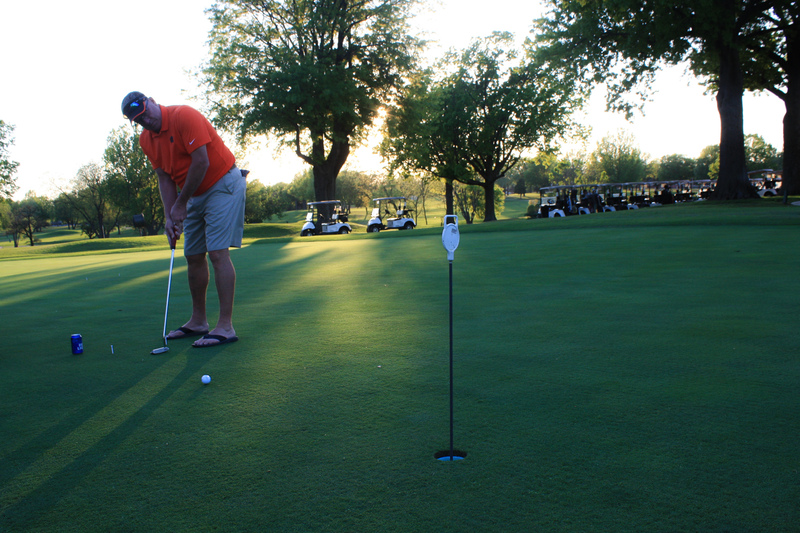 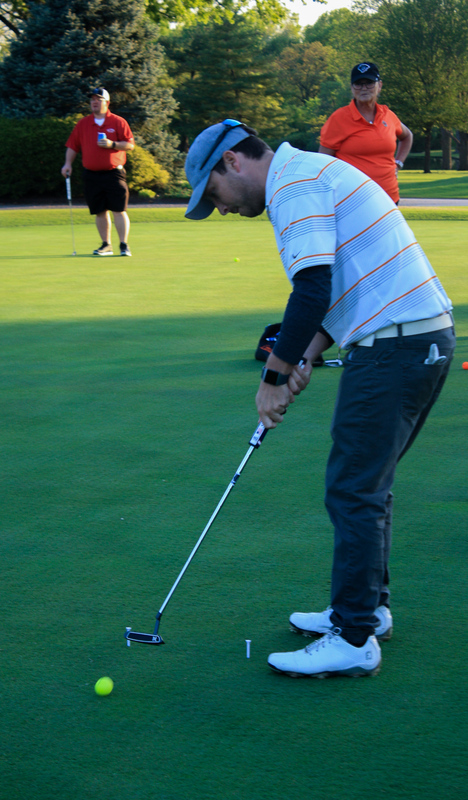 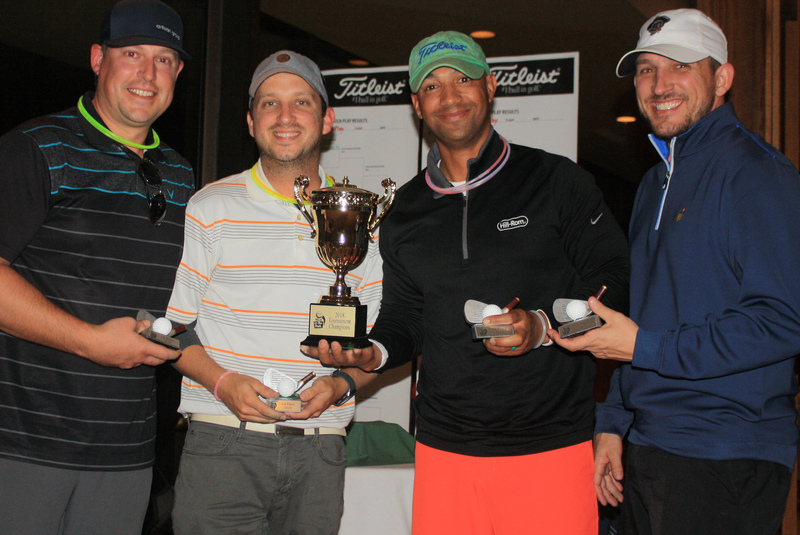 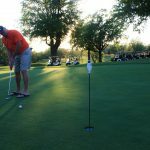 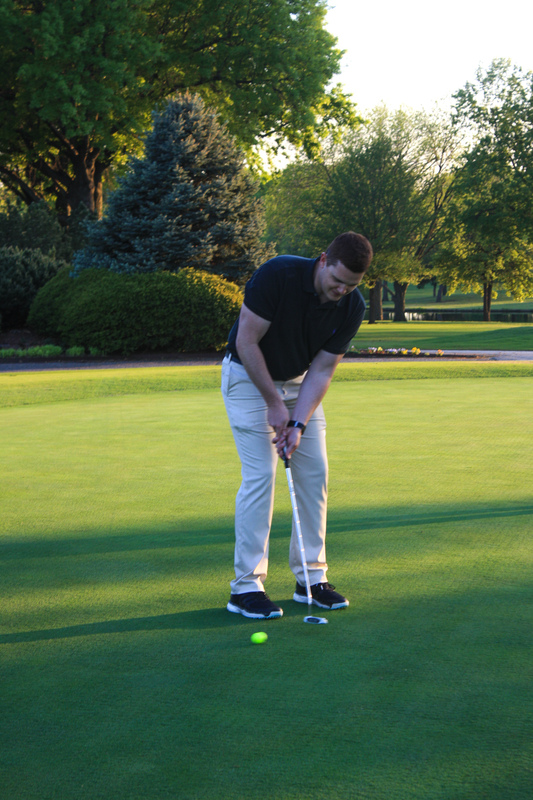 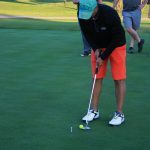 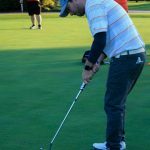 Contests including the $10,000 Putting Contest and Closest to the Pin round out the evening’s activities. 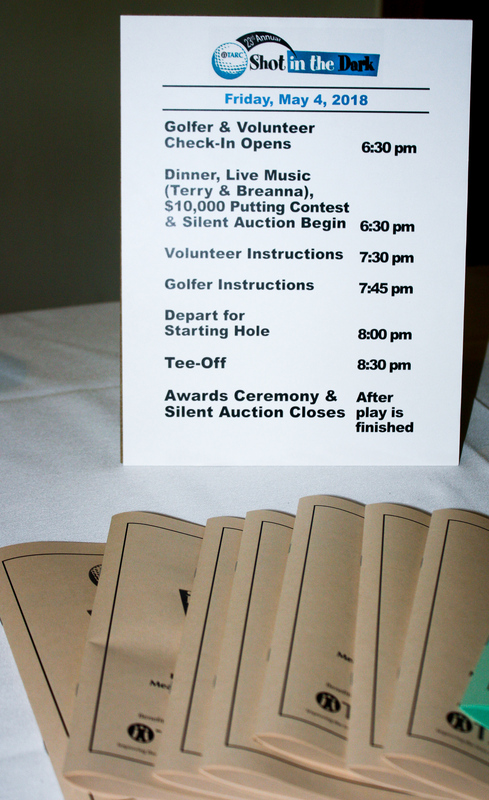 Golfers of all skill levels are encouraged to join us for this exciting event. 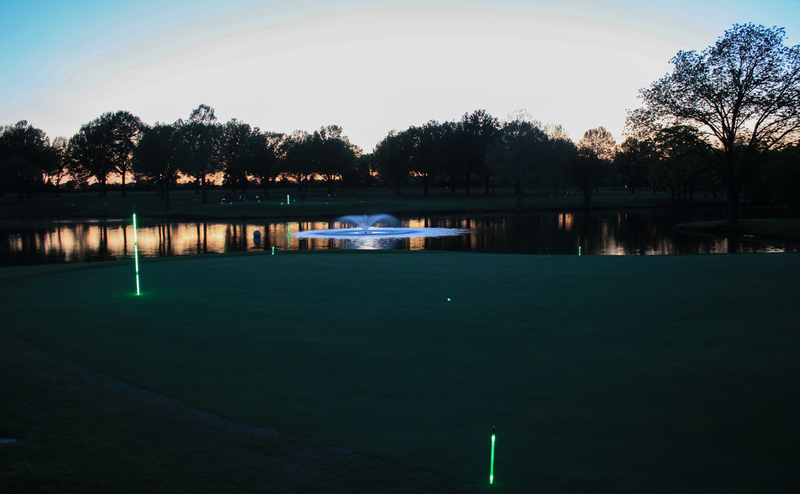 Come decked out in glowing accessories such as rings, necklaces and glasses. 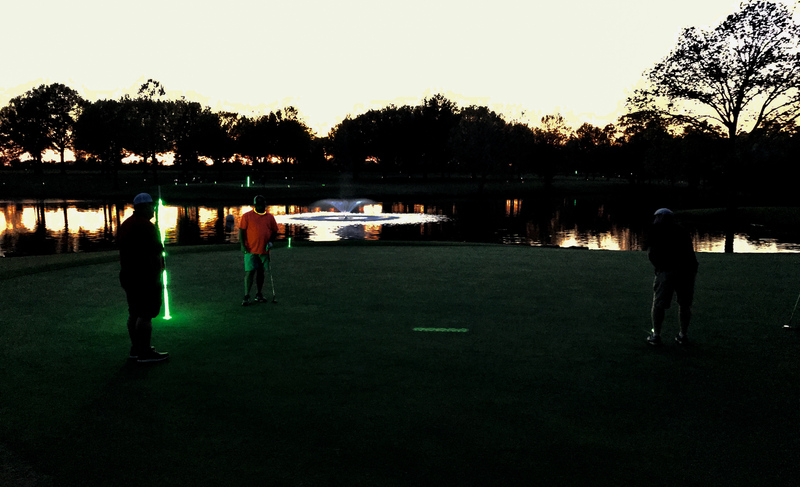 Blinking lights and glow-in-the-dark accessories are all welcome. 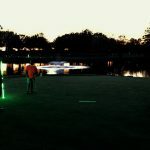 Here’s your chance to show your skill as you face the challenge of shooting a glowing green golf ball in the dark for nine holes. 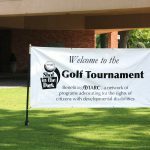 For more information on teams or how to become a sponsor, contact Barry at bmaxwell@ddadvocacy.net. 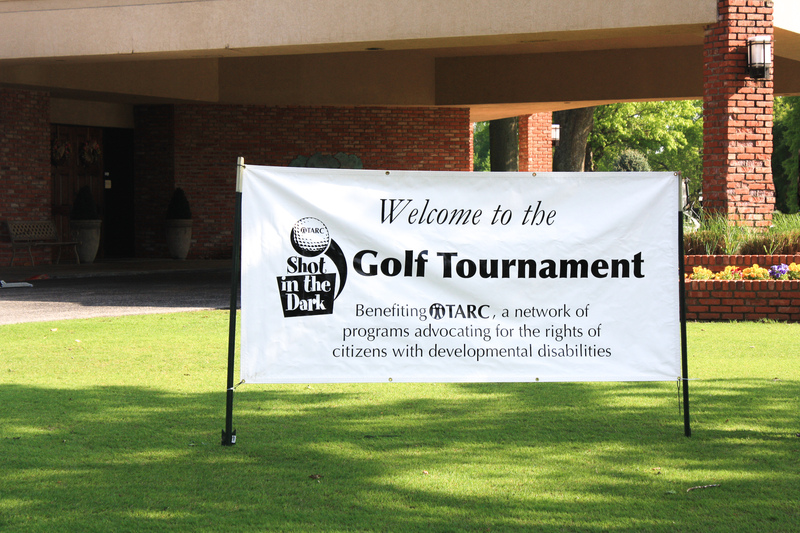 All proceeds support TARC programs and services helping individuals with developmental disabilities and their families, with needs such as special education assistance, multi-age support groups, self-advocacy, social skills training, and grief and loss support. 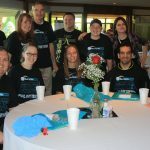 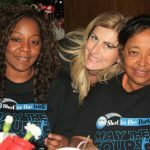 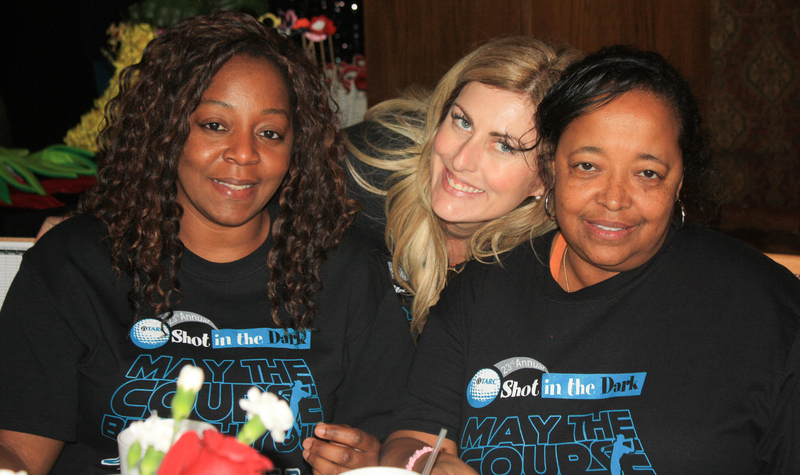 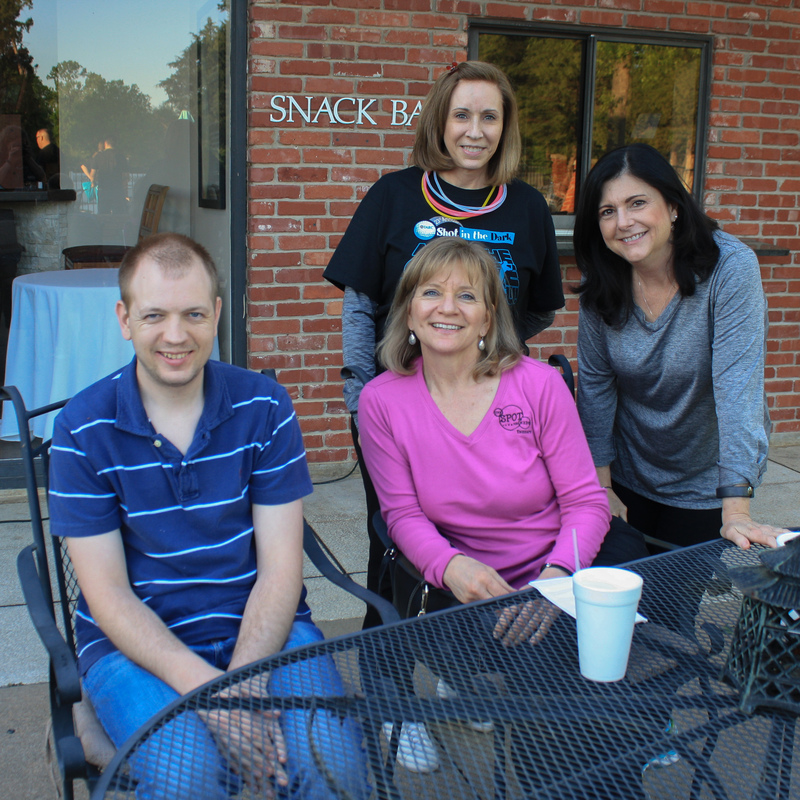 Thank you to everyone who attended Shot in the Dark 2018! 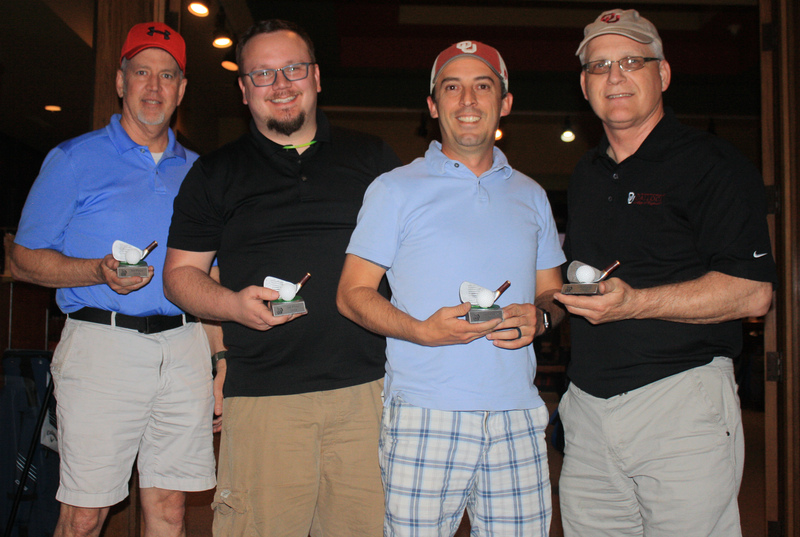 1st Place: Industrial Electric Team 2 with Tory J., Bo B., Jack H., and Lou H.
2nd Place: Williams Team with Al J., Bonnie J., Ray P., and Rebecca P.
3rd Place (Tie): BOK Team 2 with Scott G., Mike S., Jason F., and Craig C.
3rd Place (Tie): Goatcher Team with Brent S., Greg M., Wayne T., and Ryan H.
Click here to see these pictures, and others, on the TARC Facebook Page.